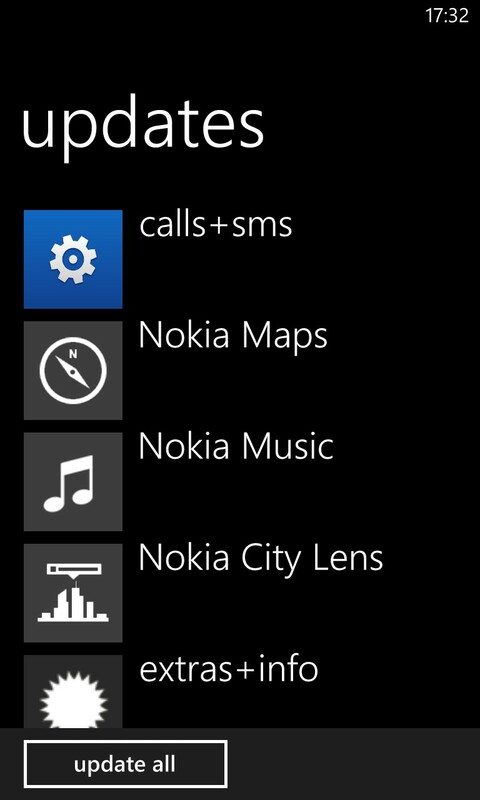 Anybody get a Call+SMS update in the Store? Should have taken a screenshot, but I hastily installed it. Now under Settings I get an extra option called "network+". It contains two options: Call Waiting On/Off, and a SMS character set selection. i had that out of the box, im in U.S ATT. Weird, maybe it's just getting released late for Rogers phones then. for the characters, you should be able to select full, reduced, and some other language stuff like portugese and a couple other, yes? That is correct. Initially when I saw the update I was hoping it was something more (like a Network Setup app maybe) but seems to be something that's been out for a while. Emailed it to myself and uploaded!..Got all my updates at once..